As the number of Zika cases in Puerto Rico skyrocket into the thousands, Congressman Pedro Pierluisi, the island’s sole representative, has called for zika-fighting, genetically-modified mosquitoes to be considered for deployment on the island as one way of combating the mosquito-borne illness that is ravaging the Caribbean island. Add Zika as an interest to stay up to date on the latest Zika news, video, and analysis from ABC News. The virus has infected over 5,500 people living on the island, including at least 676 pregnant women. By comparison, the total for the entire mainland U.S. is just over 1,600. The congressman, who is allowed to advocate on behalf of the island but cannot vote in Congress, also said more needs to be done to develop a vaccine to protect against the virus. According to the CDC, “Hundreds to thousands more pregnant women in Puerto Rico could become infected with Zika by the end of the year." 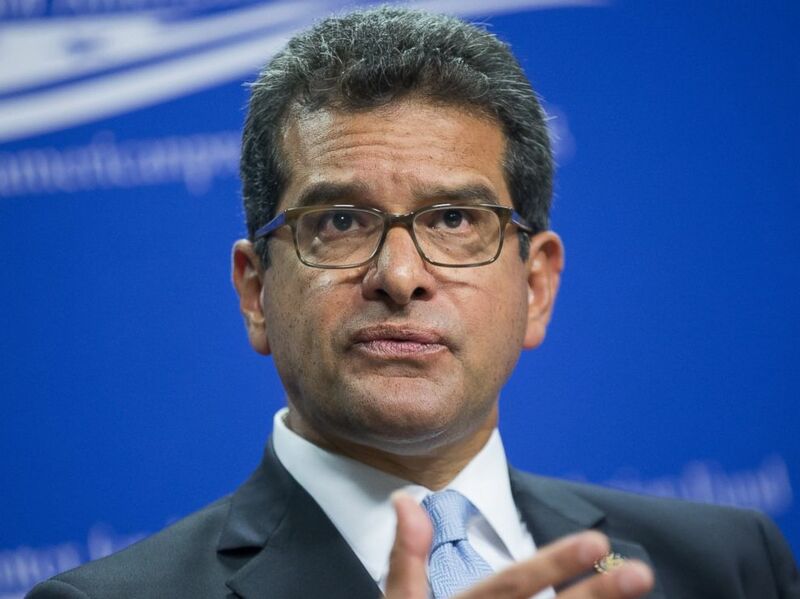 Representative Pedro Pierluisi, resident commissioner of Puerto Rico, speaks during a panel discussion at the Center for American Progress Action Fund in Washington, June 23, 2016. Dr. Steve Waterman, chief of the CDC’s Dengue Branch in Puerto Rico, told ABC News that his agency projects that 25 to 40 percent of the island will be infected with Zika by the end of the year. Genetically-modified mosquitoes have been developed by multiple companies but all are considered experimental in the U.S. and none have been approved for use by the U.S. Food and Drug Administration (FDA). Getting approval for using GMO mosquitoes throughout Puerto Rico is likely to take months or even years. The modified insects are considered an “animal drug,” meaning there is no emergency fast-track approval for “compassionate use” as there is for human drugs, and the technology would be subject to rigorous review. As ABC reported last month, genetically-modified mosquitos designed by the British biotech company Oxitec could be tested in a small Florida island later this year pending approval by the FDA and local officials. That trial has been met with resistance by some members of the community. Additionally, Oxitec CEO Haydn Parry told ABC News that he has not been contacted by the Puerto Rican government for use of the company's technology, dubbed OX51A3. 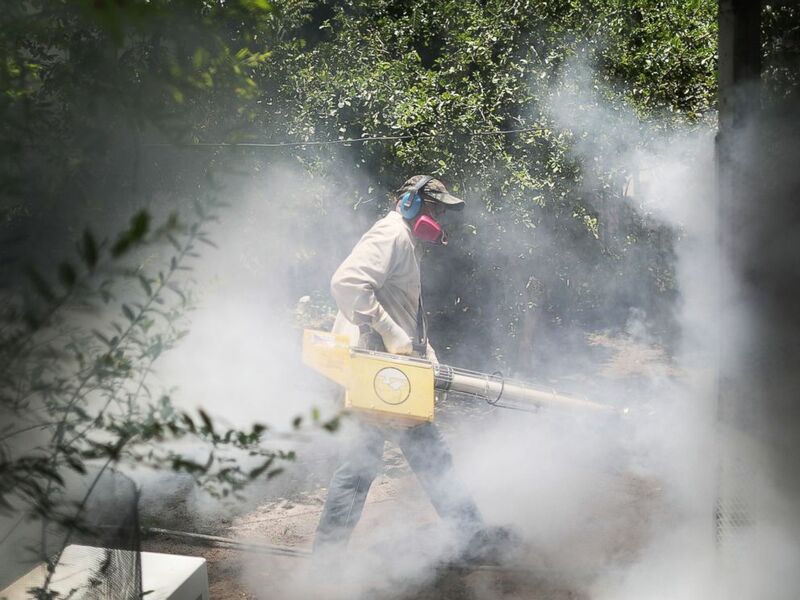 He said even if the technology was approved tomorrow, it would take months to set up the infrastructure needed to release the mosquitoes on a widespread scale. “The [FDA] animal drug system is a long-term slow pathway. If we are going to help in Puerto Rico, you'd have to have emergency-use authorization,” he explained. Parry disagreed that emergency action should not be considered just because the mosquito is classified as an animal drug. The FDA “needs to find a way to move that forward because the objective is to help human health,” he said. The FDA declined to speak about the possibility of a mosquito trial in Puerto Rico. 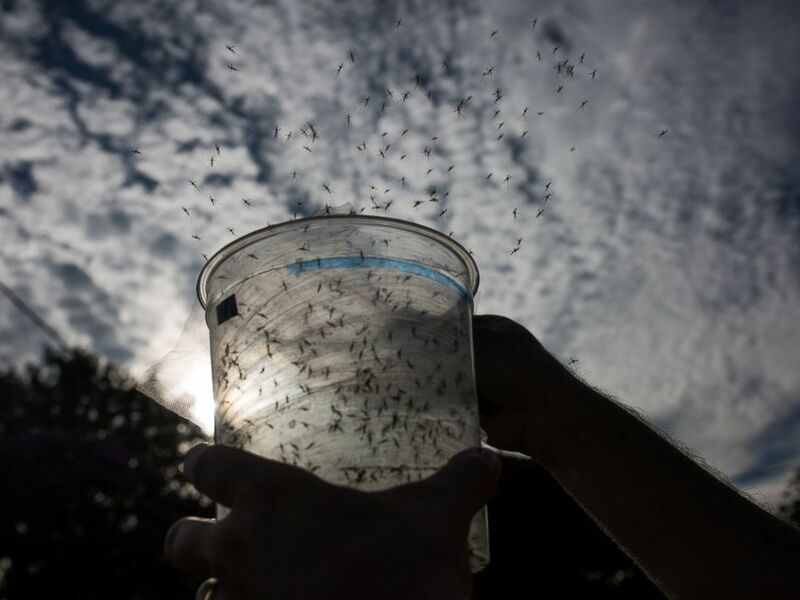 A Biologist releases genetically modified mosquitoes in the city of Piracicaba, Feb. 11, 2016 in Sao Paulo, Brazil. It’s unclear how the genetically-modified insects would be received on the island, which has been a U.S. commonwealth since 1952 and is home to nearly 3.5 million people. While the virus has reached epidemic proportions on the island, some interventions have been resisted. On July 6, the CDC urged island officials to begin an aerial spraying campaign to combat the virus using a chemical called “Naled." Carlos Varas, a Miami-Dade County mosquito control inspector, uses a Golden Eagle blower to spray pesticide to kill mosquitoes in the Wynwood neighborhood as the county fights to control the Zika virus outbreak, Aug. 2, 2016 in Miami. That chemical is toxic to fish, birds, and bees, but does not generally pollute soil or water, according to the Extension Toxicology Network, a collaborative project between several major universities that is hosted by Cornell University. The proposal was met with street protests, and was eventually killed.